Bahamas Arawak Cay Portrait for this island beauty. Nature looks best with natural beauty and makes this an amazing photo. I am a professional fashion and lifestyle photographer in the Bahamas. 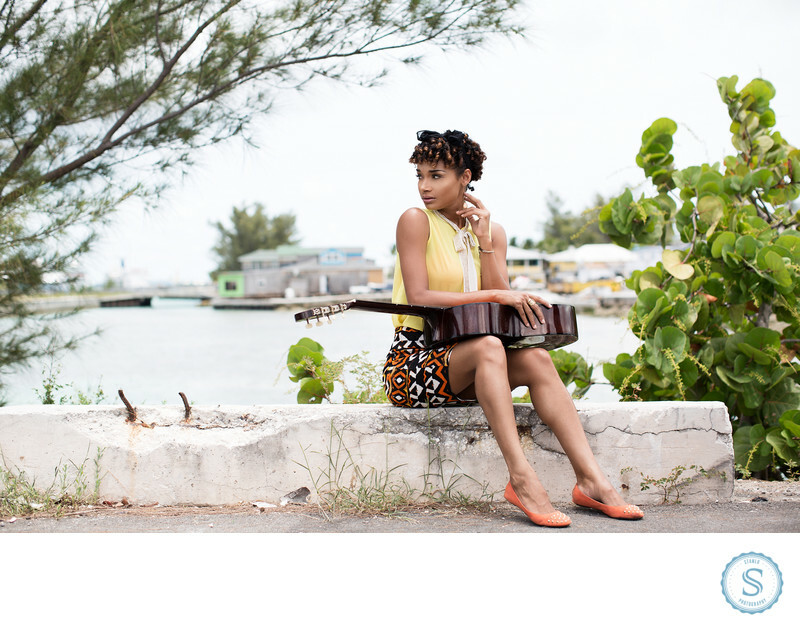 Filename: bahamas-arawak-cay-potrait.jpg. 1/1250; f/2.8; ISO 100; 50.0 mm.